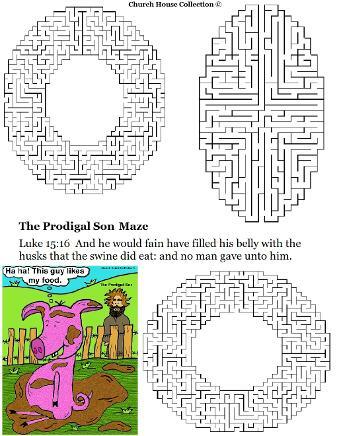 Luke 15:26 And he called one of the servants, and asked what these things meant. 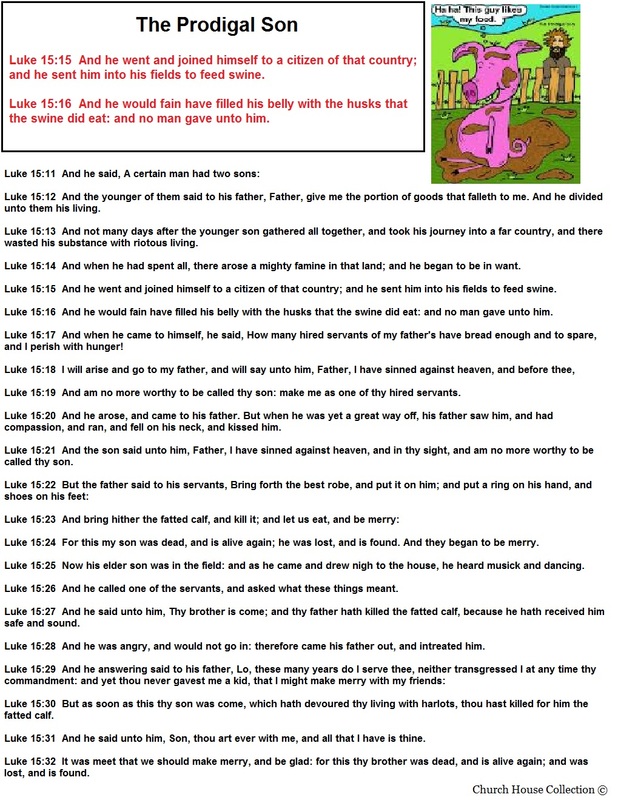 Luke 15:27 And he said unto him, Thy brother is come; and thy father hath killed the fatted calf, because he hath received him safe and sound. 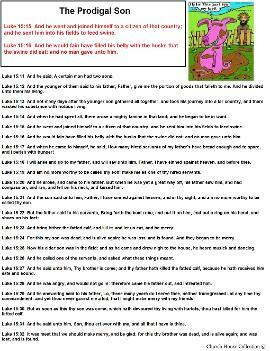 Luke 15:28 And he was angry, and would not go in: therefore came his father out, and intreated him. 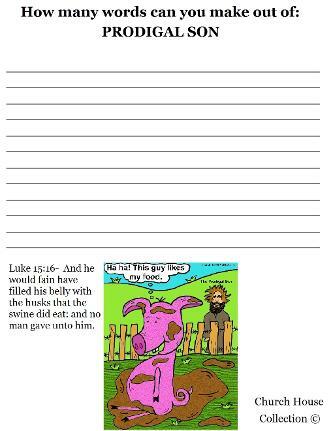 Luke 15:31 And he said unto him, Son, thou art ever with me, and all that I have is thine. Just print on cardstock and color. 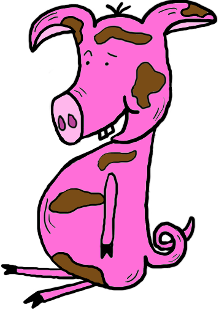 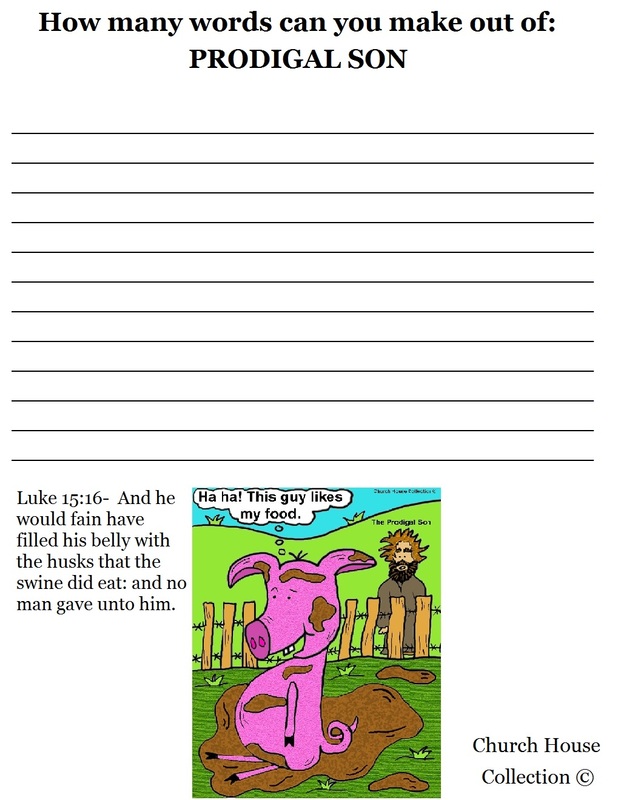 Cut out and use for your bible. 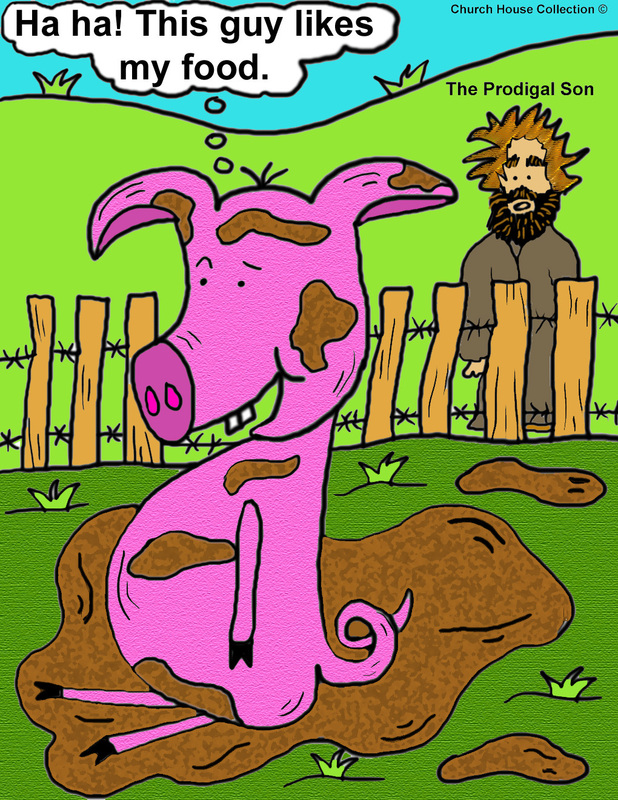 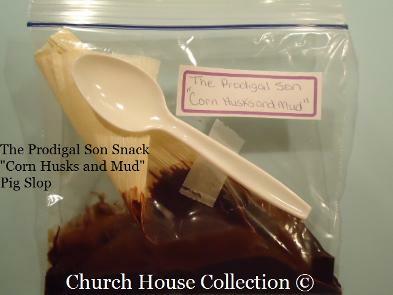 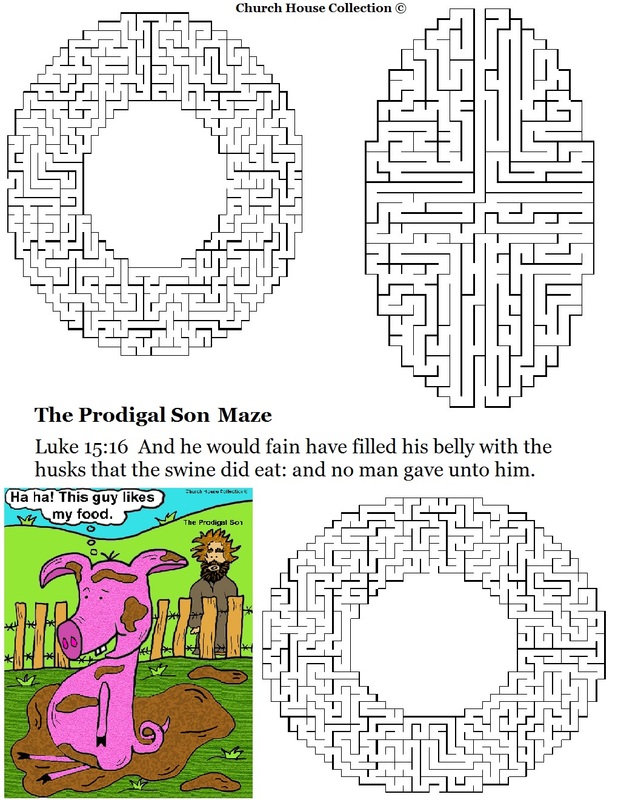 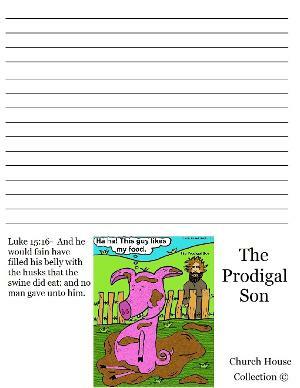 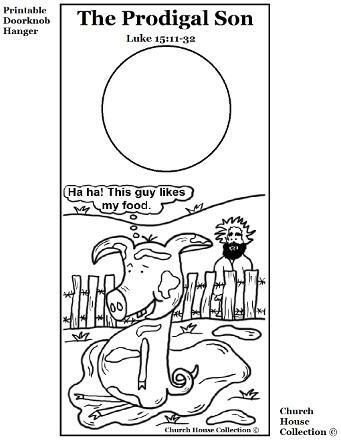 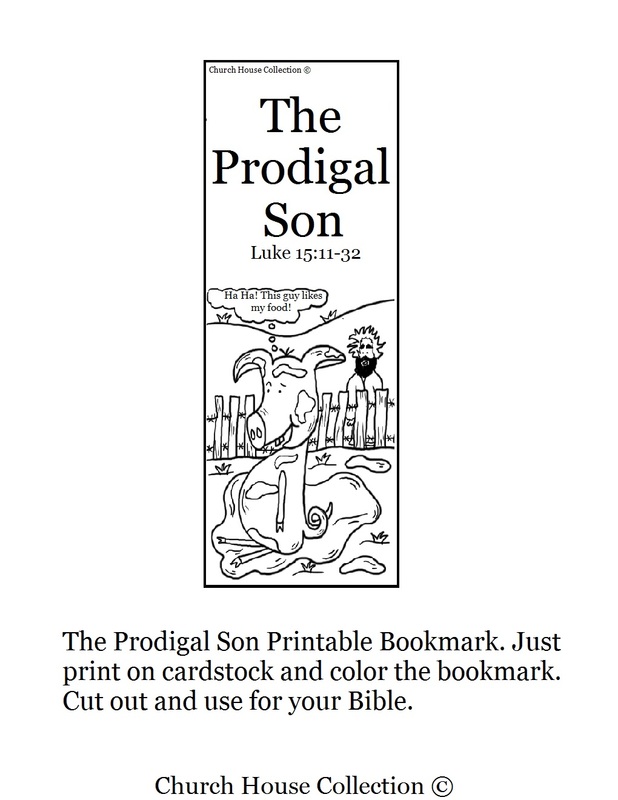 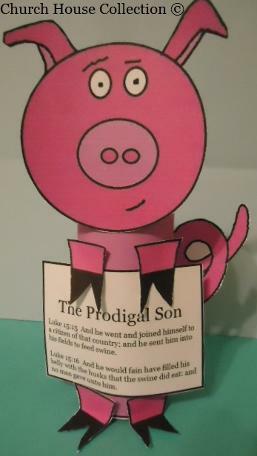 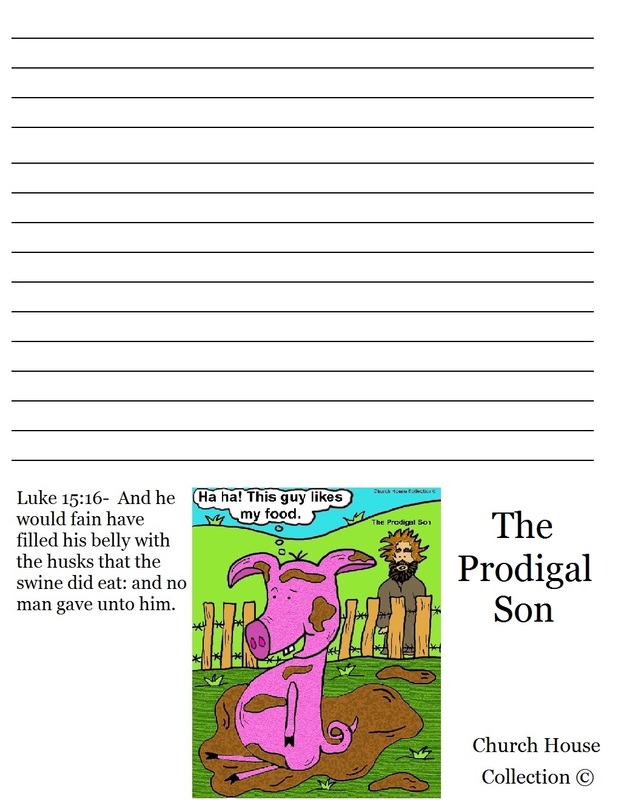 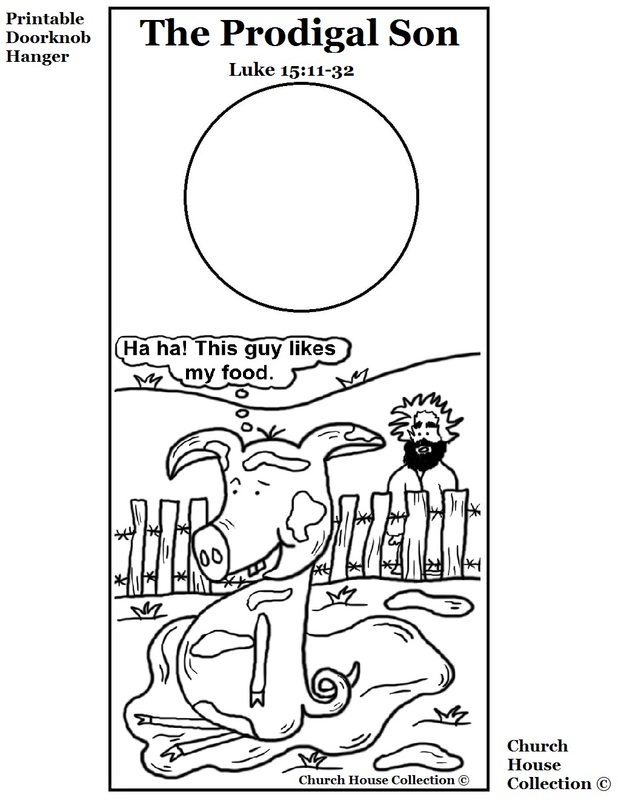 Just print and hold up to class when telling the kids the bible story on the Prodigal son.